2. 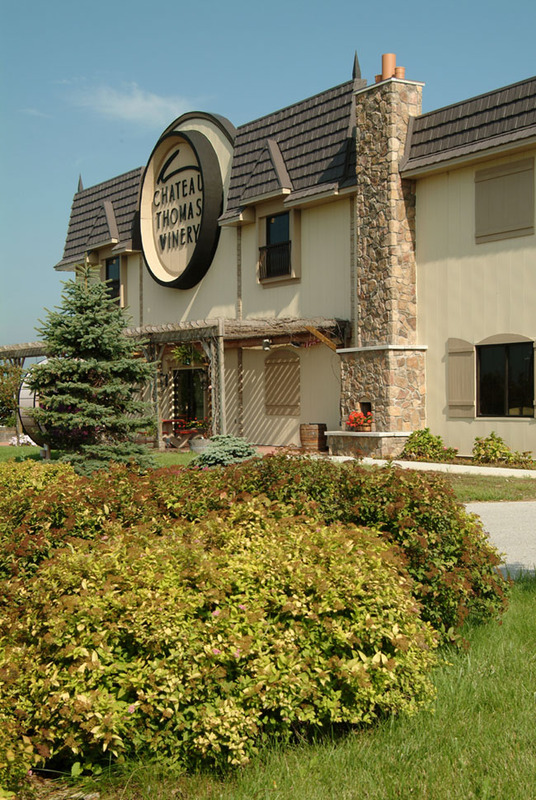 Chateau Thomas Winery: Dr. Charles Thomas and his wife launched Chateau Thomas Winery in 1984 in Plainfield, Indiana. It&apos;s easily one of my favorites on the trail because of its live entertainment and great wine. You NEED to try their Blackberry Merlot! 3. Easley Winery: As the oldest on the trail, Easley Winery has been perfecting its award-winning wines and (quite tasty) champagnes since 1974. It&apos;s located right in downtown Indianapolis so I can&apos;t use excuses of distance much longer not to visit! 4. Mallow Run Winery: Mallow Run is next on the trail and is one of the wineries I haven&apos;t visited yet -- but would love to soon! It was named 2008 Indiana Winery of the Year so it has to be good, right? 5. New Day Meadery: New Day is a little different than others on the trail, but in a great way! It specializes in fantastic handcrafted honey wines and hard ciders - which serve as a great break during the trail. 6. Simmons Winery: Simmons Winery combines two of my favorite things - wine and fresh food. Not only does the wine list include red, blush, and white wines ranging from dry to sweet - they also offer a farm market during the summer with fresh produce grown at the winery. 7. 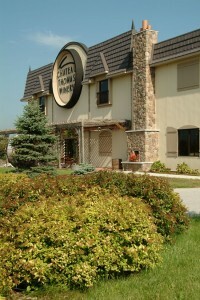 Cedar Creek Winery: Cedar Creek is the first and only winery in Morgan County, Indiana. They not only offer 18 delicious wines - you can also snag cheeses, preserves, BBQ sauces, persimmon pulp and more during your visit! I haven&apos;t gotten the chance to complete the entire wine trail yet, but I am making it my mission to do so before the end of summer! 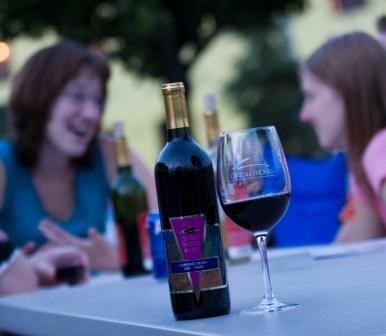 Traveled the Indy Wine Trail or have a favorite winery? Share by commenting below! Tanya currently serves as the Marketing and Communications Intern for the Hendricks County Convention and Visitors Bureau. As a Public Relations major from Ball State, she is responsible for sharing Hendricks County's countless activities and events to anyone and everyone who will lend an ear (or eye).